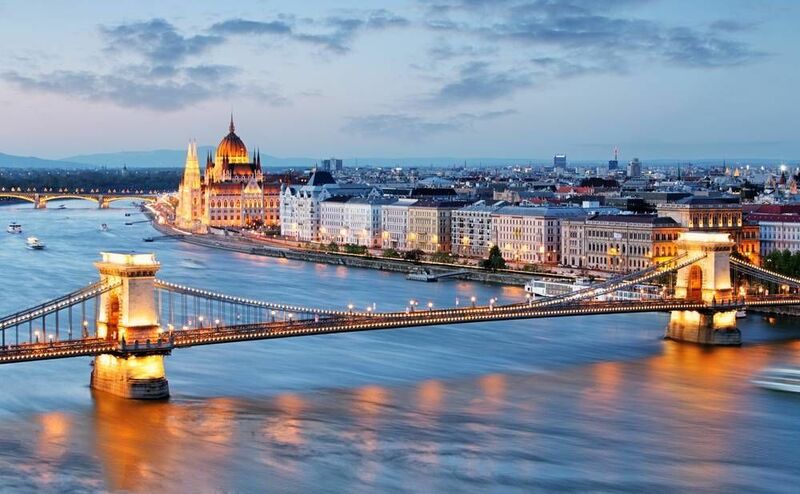 Budapest, Hungary's capital, has historically been the country's main city for Art Nouveau and romance. Today, its legendary buildings, friendly people, fantastic food, and top-notch gastronomy make up one of the most exciting cities in the Hungary. Budapest is well known for its iconic Royal Palace, a 13th-century building that was built for kings and queens. This breath-taking building holds within its walls Budapest's enchanting history and ancient culture. Another top attraction in the area is Budapest's incredible Parliament building. This structure, built in 1902, possesses some of the most amazing architecture in all of Hungary. Another must-see attraction is Andrássy Avenue, a boulevard that stretches for 2.5 km into Heroes Square, a UNESCO World Heritage Site. What to see and what to do in Budapest? Our English speaking guides will not only show you around some of the main places in Berlin but also aim to make your experience an unforgettable one thanks to our free tour and other routes. Budapest Free Walking Tour: you're invited along to discover the capital of Hungary. The history behind the Pearl of the Danube, a city known for its baths and spas, memories of the Empress Sissi and much more. Budapest Jewish Quarter Free Walking Tour: the war situation in the city marked a before and an after in Jewish life. Visit popular places such as the Great Synagogue, the tree of Life, the Jewish cemetery or the Heroe's Temple. Danube Boat Trip: a perfect and relaxing plan. An alternative way to visit Budapest, from the water! Would you like to find out more? Come and see what we have prepared for you. We'll be waiting for you in Budapest! Are you from Budapest and want to be a tour guide? Please get in touch by submitting your details on this page!